CIA’s Authorized Academic Search Engine is a web search engine for students that aims to make academic information easily accessible. 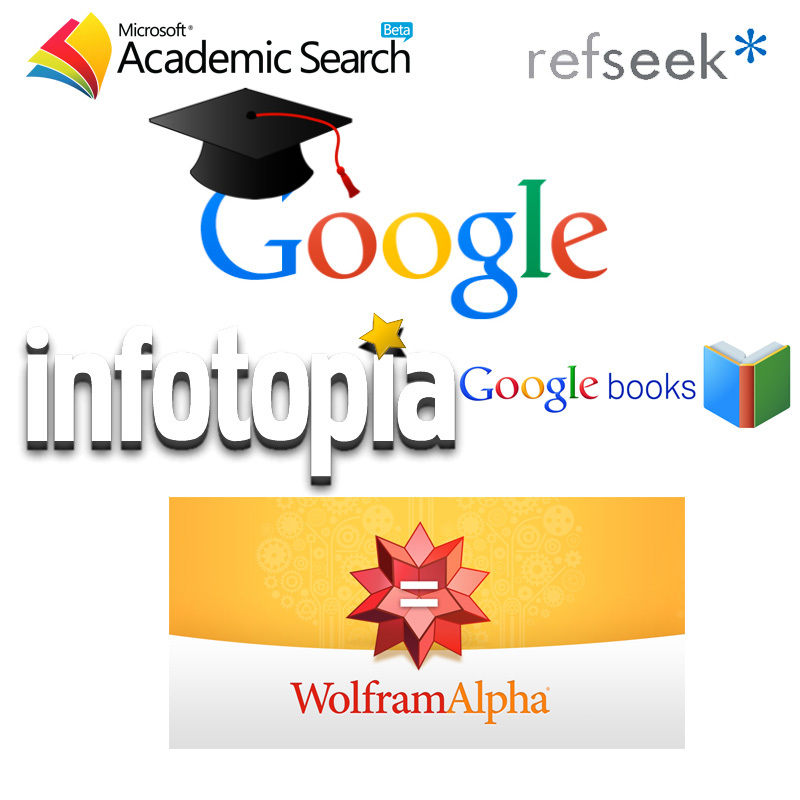 Students are able to search more than one billion documents, including web pages, books, encyclopedias, journals, and newspapers on any desired topic. This unique approach offers students comprehensive subject coverage without the information overload of general search engines—increasing the visibility of academic information and compelling ideas that are often lost in a muddle of sponsored links and commercial results. Go ahead and try one of the buttons below and explore a whole new kind of web.